Why Do Tires Go Flat When It Rains? One of the mysteries of life -- or at least the car world -- is that tires tend to pick up nails when it rains. Maybe you've noticed this on your own. If not, your mechanic definitely has. A rainy day is almost sure to bring in a flat tire or two. Well, there are a few factors at play, but mainly the reason is that rain tends to bring objects into the road that weren't there before. Nails, sharp rocks, little bits of wire -- whatever. People are also less likely to see a pothole when the street is filled with water, so pothole damage accounts for some leaky tires too. There isn't a lot drivers can do to avoid this, but it's important to remember a couple things about flat or leaking tires. 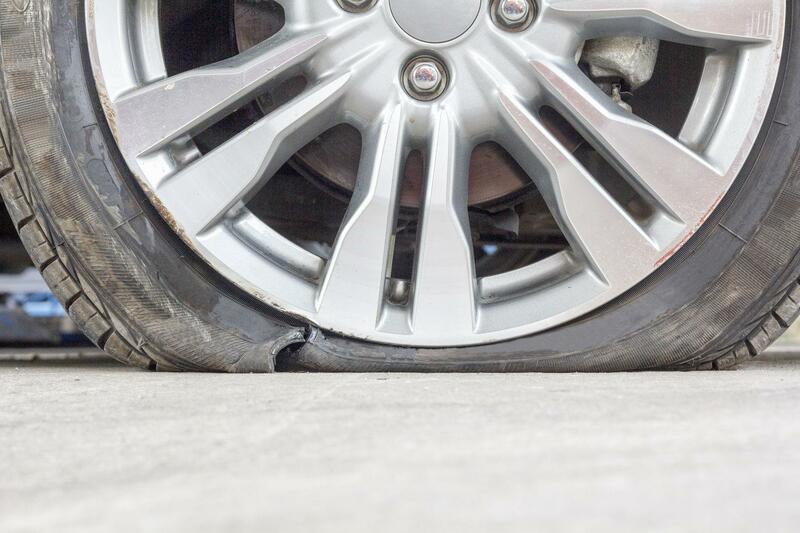 For one thing, you shouldn't drive on a flat or severely under-inflated tire. Not only is it unsafe, you may wind up damaging your wheel and turning the cost of a tire repair/replacement into something much more expensive. For another, most tire repairs are inexpensive and quick, so there is no reason to put it off. 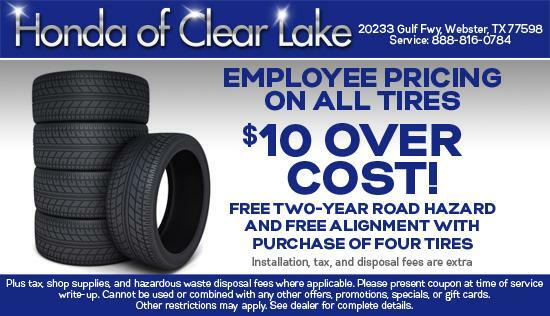 If you've had a tire issue from our rainy weather lately, we have good news: We're running employee pricing on all tires right now. 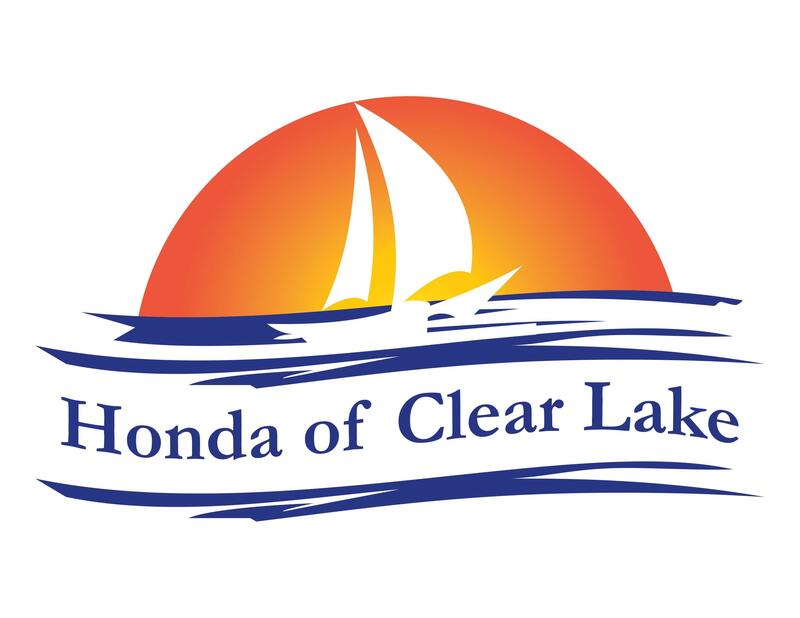 So if it's time for some new rubber, don't hesitate to come see us.